Please join HOSC by endorsing our Points of Unity Statement. 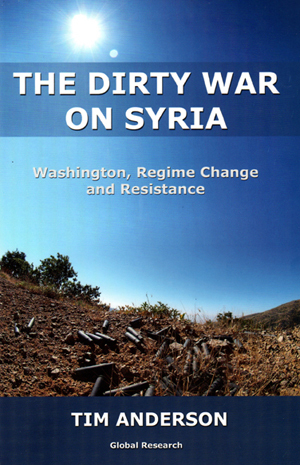 Syria is being destabilised both militarily and economically. Militarily by insurgent forces sponsored by NATO, Saudi Arabia, Qatar and Turkey. Economically by the sanctions regime imposed by the United States, the European Union, and even the Arab League. Exclusive: The enactment of new sanctions against Russia and Iran ai??i?? with the support of nearly all Democrats and Republicans in Congress ai??i?? 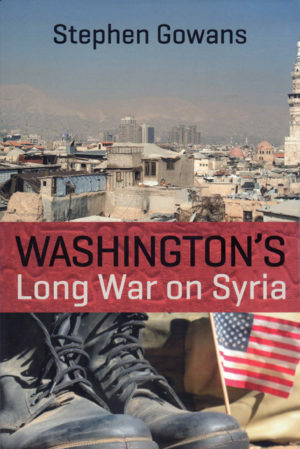 shows how the warmongering neocons again have come out on top, reports Robert Parry. As the danger of a major conflagration in Syria continues to grow, the silence of the corporate media and political establishment is ominous. The U.S. has dropped tens of thousands of bombs on Syria and sent thousands of U.S. troops to the region. Major world powers are already involved.